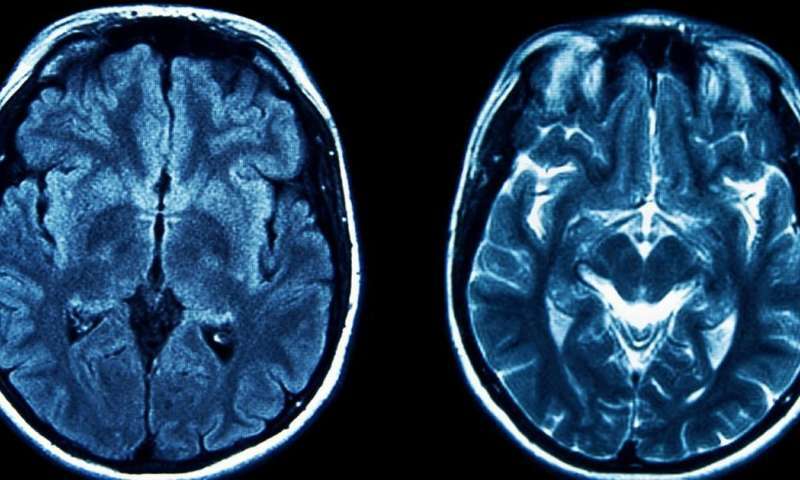 A new treatment for Huntington's disease – a deadly brain disorder – has successfully completed first-in-human trials. The drug lowered levels of the harmful huntingtin protein in the spinal fluid of patients who took part in the trial. Huntington's disease is caused by a mutation in the gene that makes a protein called huntingtin. The mutation makes the protein bigger and more likely to clump together. It is this increased stickiness that scientists believe causes brain cells to die in people with Huntington's disease. As the disease progresses, it affects movement, learning, thinking and emotions. At the moment, there are no treatments for Huntington's. Most people die within 15 to 20 years of receiving a diagnosis. But now, at least, there is hope. The new drug, developed by scientists at University College London working with a pharmaceutical company called Ionis, seems to be able to stop the production of the mutant huntingtin protein by silencing the mutated gene. The next stage is to show that this leads to a slowing in progression of the disease. 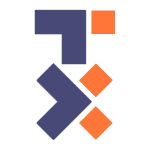 The experimental drug, Ionis-HTTRx, is a type of drug called "antisense oligonucleotides". Before I explain how it works, it's worth reviewing the fundamentals of how genes work. Our genes are made out of DNA, a chemical code that includes the information that allows our cells to function. This information is used to make proteins, the molecular machines and building blocks that are crucial for cells to work. Antisense oligonucleotides intervene at a critical intermediate stage between DNA and proteins – where the DNA is converted into a molecule called messenger RNA (or mRNA for short). mRNA is very similar to DNA, but much less stable, and chemically very slightly different. It acts as the template for making proteins. If you can get rid of it, the proteins don't get made. 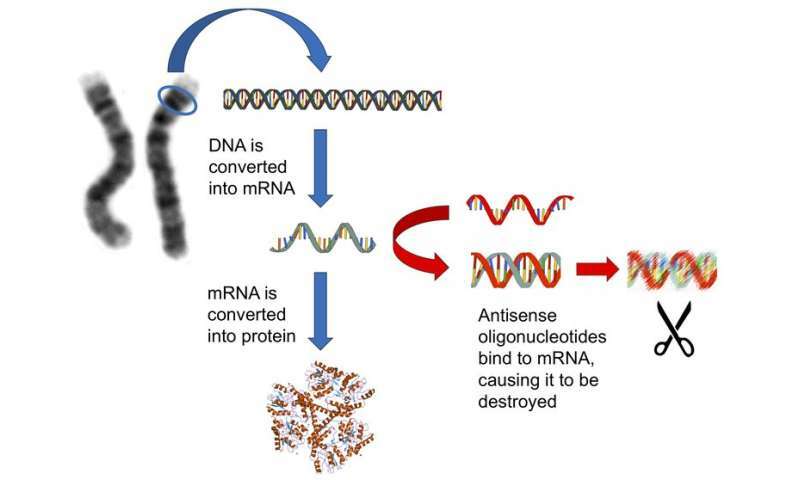 Antisense oligonucleotides are synthetic fragments of DNA that can bind to mRNAs, causing them to be cut into pieces. An important property of mRNAs is that the precise code they contain is specific to each protein. This means that you can design antisense oligonucleotides that can specifically target the production of protein from just one gene out of the many thousands in the human genome. In fact, if the gene you are targeting is mutated, you can even target just the mutant form of the gene. The Huntington's disease trial is still at an early stage, testing to see if the oligonucleotides can get inside the brain and reduce the amount of mutant protein. We don't yet know whether the drug will slow down the disease. But there have been a couple of recent clinical trials in other neurodegenerative diseases that provide some hope that this approach might work. The best example of this is for spinal muscular atrophy, a very rare (and also inherited) childhood form of motor neurone disease. In a clinical trial that was completed earlier this year, antisense oligonucleotides were used to correct a faulty version of a gene that is mutated in spinal muscular atrophy. The scientists used a slightly different approach, but the results were very promising. In most cases, children with these mutations suffer severe problems with movement from birth, but most of the children treated with the oligonucleotides survived longer and had better movement than those without treatment. The trial was so successful that it had to be stopped so that the child not receiving treatment could be provided with the oligonucleotides. The drug, called nusinersen, has since been approved by the US Food and Drug Administration for treating spinal muscular atrophy. Both Huntington's disease and spinal muscular atrophy are rare forms of neurodegeneration, but if antisense oligonucleotides can be shown to work for these disorders, then it may be possible that the same approach might work in more common diseases, like Parkinson's or Alzheimer's disease. These diseases share some of the characteristics of Huntington's disease and spinal muscular atrophy, such as the accumulation of sticky proteins (although the actual proteins that build up are different). As with Huntington's disease, there aren't any drugs that slow down or halt the brain cells dying in people with Alzheimer's or Parkinson's. There is a lot of work that remains to be done to see whether antisense oligonucleotides could help in most types of neurodegeneration, and there are some really big challenges to be overcome. But these early studies, and smaller scale trials in rare diseases, are providing the evidence to convince medical research funding bodies and drugs companies that it is worth investigating further.